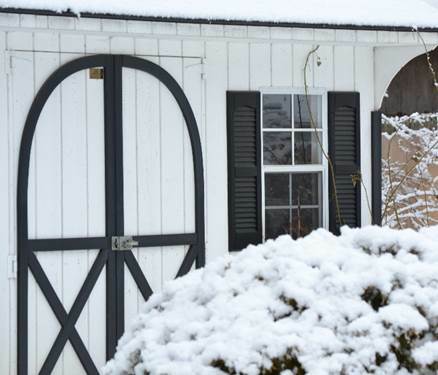 If a winter storm is headed your way, you’ll want to make sure your household is ready. Take inventory and go grocery shopping. Think about which non-perishable items you want to have on hand. Don’t forget pet food, baby supplies, prescriptions and cash. Fill up your cars with gas. Turn the refrigerator to the coldest setting, in case of a power outage. 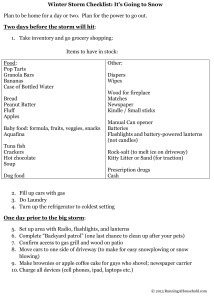 Here is a printable Winter Storm Checklist to help you prepare. 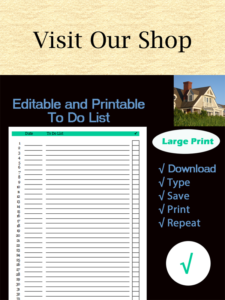 There is one sample checklist, and one blank one for you to personalize. You may also want to check out the following websites which offer tips on preparing for a winter storm. Just click on the links to access the site. This website reviews the winter advisory terms to know. 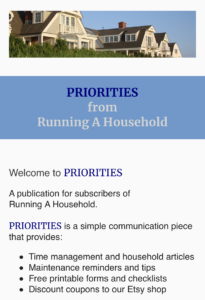 It also provides helpful tips on food, water, heating, and vehicle safety. The checklist format will help you confirm everything is covered. This website explains food safety in detail. You’ll want to know these rules in case of a power outage. 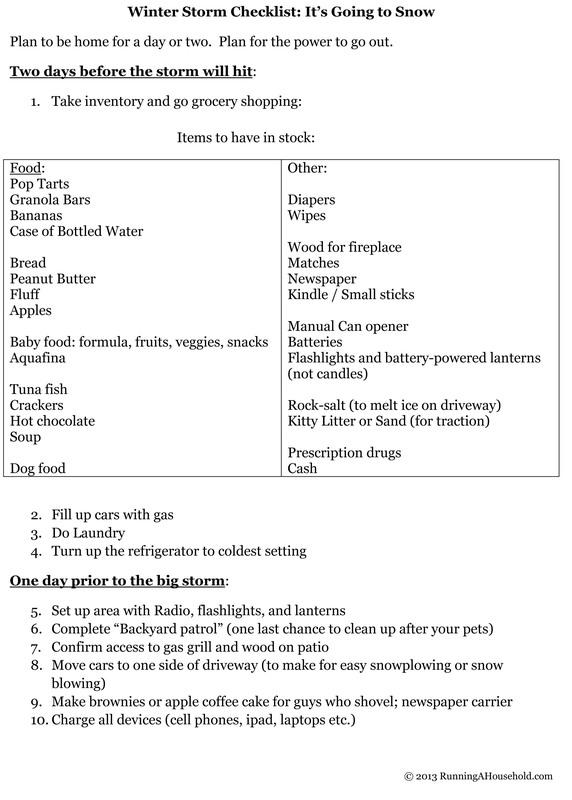 This entry was posted in Maintenance and tagged get ready for snow storm, how to prepare for winter storm, preparing for winter storm, printable winter storm checklist, winter storm checklist, winter storm coming on November 10, 2014 by Running A Household.